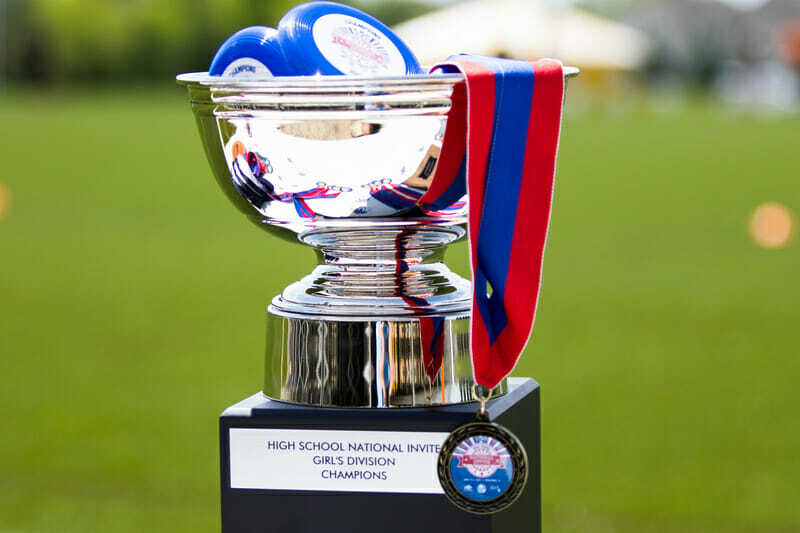 Ultiworld, Competitive Ultimate Training (CUT), and Great Lakes Ultimate Events (GLUE) are pleased to announce the second annual High School National Invite on June 9-10, 2018. The tournament is set to be held at the Sportscore 2 complex in Rockford, IL, home to the 2017 HS National Invite and multiple championship events including the 2016 USA Ultimate Club National Championships. 32 high school teams — 16 boys, 16 girls — will again be invited to play in the event based on performance during the 2017-2018 season. Beginning in February, Ultiworld will begin releasing biweekly high school top 25 power rankings for each division. Rankings will be based on performance during the season and compiled with a combination of Ultiworld editorial judgment and coaches’ input. 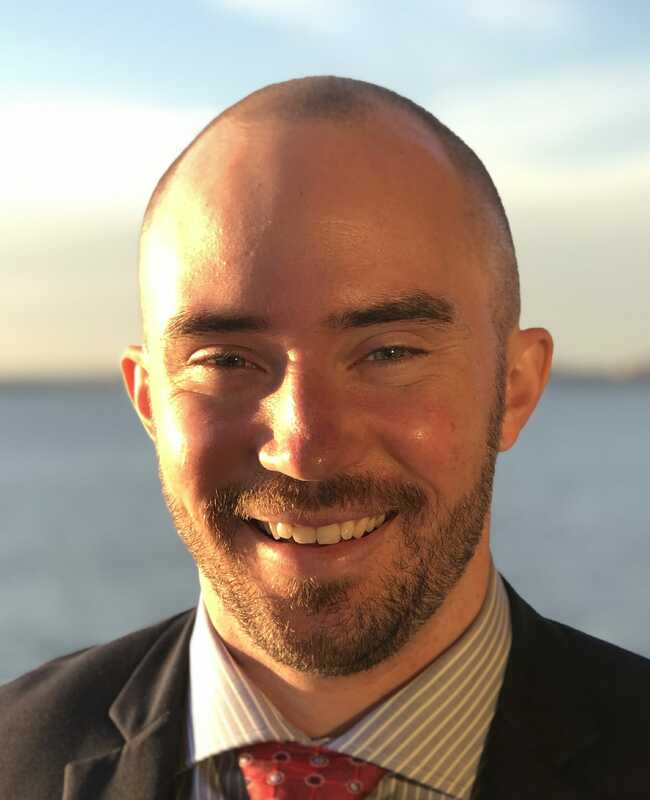 Bids will be offered on a rolling basis, particularly to teams that finish their season in the fall or to those at greater distances that require more time to plan travel. In early May, a final set of power rankings will be released; any remaining bids will be offered at that time. If teams decline their invitations, more slots will be opened up in order of the rankings. The tournament will provide a highly competitive and fun conclusion to the high school season after State Championships are completed but before players settle into the rhythm of the summer club season. After feedback from coaches and teams, the tournament is being moved one week later in 2018. While this does potentially infringe on summer plans for some players, the later weekend should avoid many of the graduation conflicts the 2017 dates created. The tournament was still a tremendous success this year; we are hoping for bigger and better in 2018! Ultiworld will continue to expand its high school reporting in 2018 in the lead up to the event and will again be on the ground for reporting and video coverage in Rockford. More information about the tournament will be made available over the winter. Comments on "Announcing The 2018 High School National Invite"